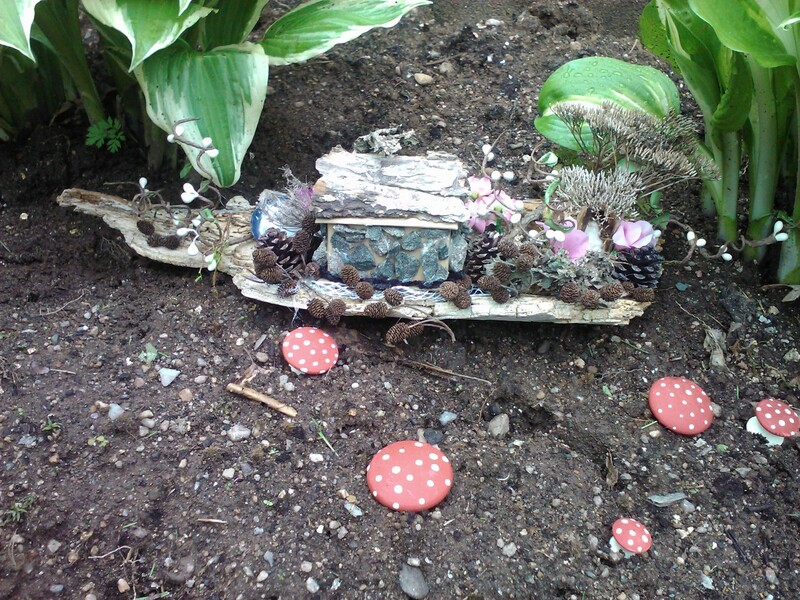 For many weeks now little 'Faerie Houses' have been appearing all over Annapolis Royal. Check out the recent article in the Yarmouth Vanguard http://bit.ly/jxP9HL. Well it was brought to our attention just a few hours ago that a Faerie House has now appeared in one of the front gardens of the Hillsdale House Inn. We are certainly honoured to be one of the chosen locations and hope that along with it comes a little good luck!